Use this simple tool for quick estimates. 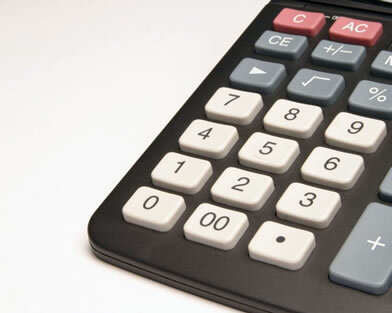 Whether you need stock rebar, fabricated rebar, or PJ’s Pre-Assembled Rebar Products, our rebar calculator can help you determine how much weight is in your job. 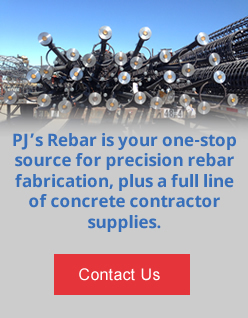 Once you know how much rebar you need, place an order or request an estimate.